Looking at a human body from the side, we all have a normal outward curve (kyphosis) in our upper spine and a normal inward curve (lordosis) in our lower spine. However, some people develop either an over-exaggerated (hyper) or and under-exaggerated (hypo) kyphosis or lordosis. This can be due to posture, pregnancy, developmental issues or arthritis. Looking at the human body from behind, some people develop a C or S-shaped curve in the spine called a scoliosis. This is usually due to asymmetries in the body, for example a leg length difference, a pelvic torsion, flat-feet, etc. 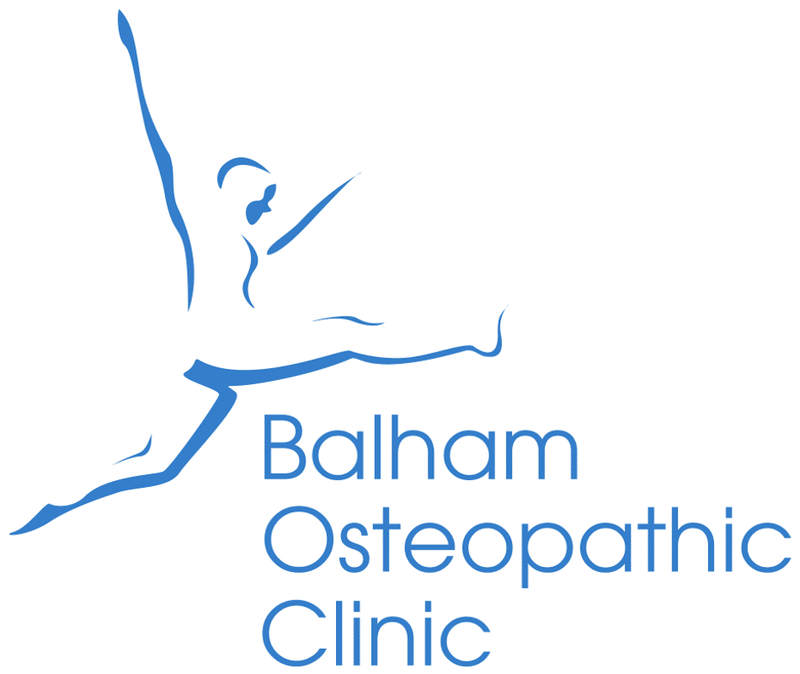 Mid-back pain sitting long periods (kyphosis) Scoliosis, kyphosis and lordosis are very common presentations in our clinic and we treat them gently and effectively by re-aligning the body into a more symmetrical and balanced position. We also give the patient the right strengthening and stretching exercises to maintain a good posture. A thorough examination and analysis will enable us to find and, where possible, remove the cause of the imbalance.